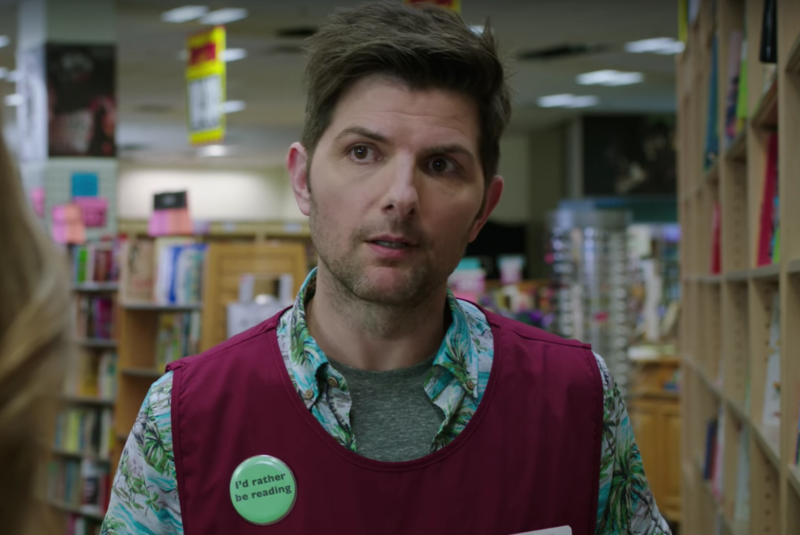 Get ready — Adam Scott's new fall show is like "Parks and Recreation" meets the "X-Files"
Have you ever wondered what would happen if Ben Wyatt came face to face with some aliens? Well, wonder no more. Fox has just released the first trailer for their upcoming comedy, Ghosted, and no, it’s not about Adam Scott not returning your texts. Instead, it’s about Adam Scott hunting down GHOSTS and other PARANORMAL THINGS. Where has this show been all our lives? Judging from the first trailer, this show will combine everything we love: Jokes, ghosts, Adam Scott freaking out about things, and a faulty printer. If you can’t wait to check this out for yourself, you’re in luck. Ghosted has landed the 8:30-9:00 p.m. slot on Sunday nights this fall, and it’s never too early to set your DVRs.